On May 10th at 6 PM we will recite the Friday evening Shabbat blessings. After, join us at Friday Night Live, a musical Shabbat service led by the Rabbis of Sinai Temple at 7:30 PM. 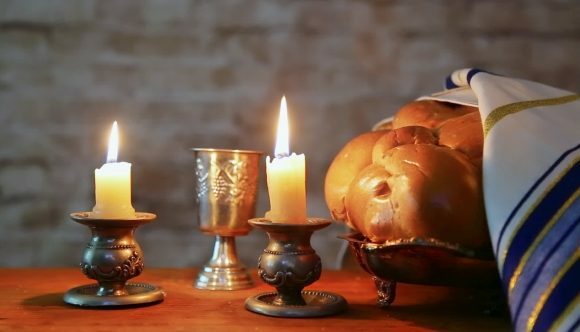 Following services, we will have a delicious Shabbat Dinner at 8:30 PM! Deadline to register is Tuesday, May 7th.